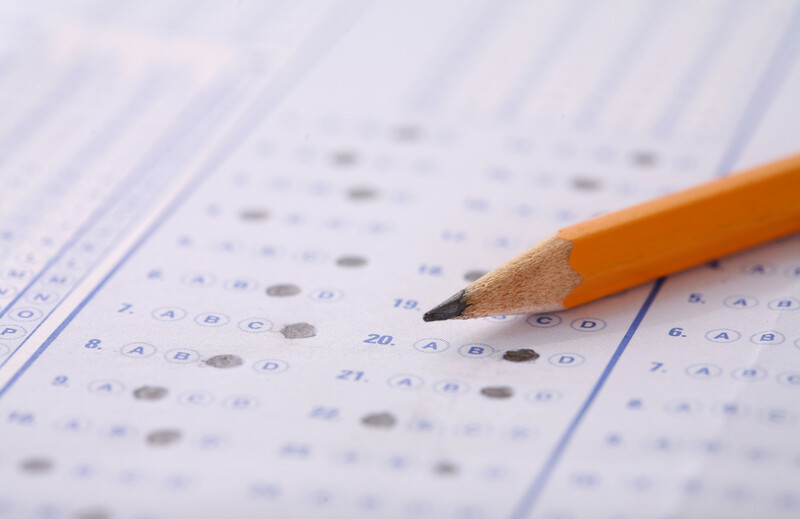 CRDLS administer the High School Placement Test (HSPT®) as a makeup test. This is for students who were not able to attend the first testing. Students are required to register online for the HSPT. You only have to take the test once. Online registration will close at 11:59 p.m. (CST) on the close date/s listed below. Please contact the Admissions Office at the high school test center if you have questions.